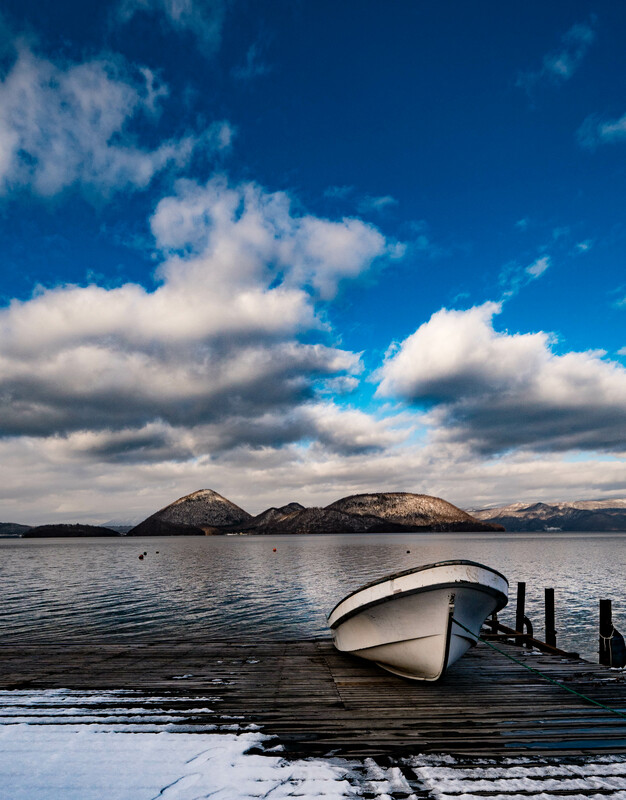 Beautiful almost every season, this article will explain why your next Japan adventure should be in Hokkaido and more specifically, Noboribetsu. Noboribetsu is located on the southern part of Hokkaido but in a very convenient location only 70km (51min) away from New Chitose Airport. 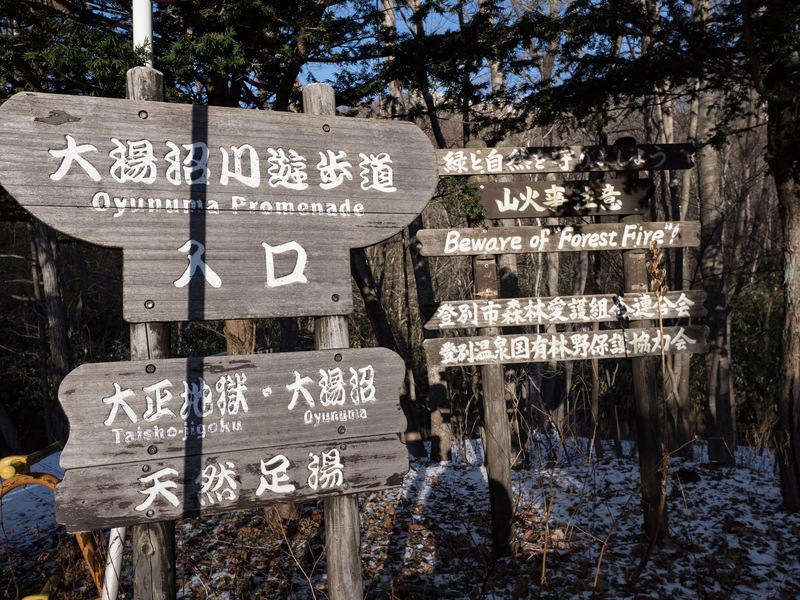 It is also only 113km (88min) away from Sapporo, 95km (89min) away from Niseko and 208km (162min) away from Hakodate. Sapporo would most likely be on everyone’s list of cities to be visiting while in Hokkaido, as it is the largest city in all of Hokkaido and the 5th largest in Japan boasting a population of around 2,000,000 people. Niseko is globally famous as one of the best ski resorts and is a definite must for anyone wanting to experience the high quality Japanese snow. Lastly, Hakodate is well known for its lovely nature and terrific sushi. If you are coming from Tokyo, there is also a bullet train that starts in Tokyo and ends near Hakodate Station, perfect for any traveller that would prefer the convenience of a bullet train to an airplane. 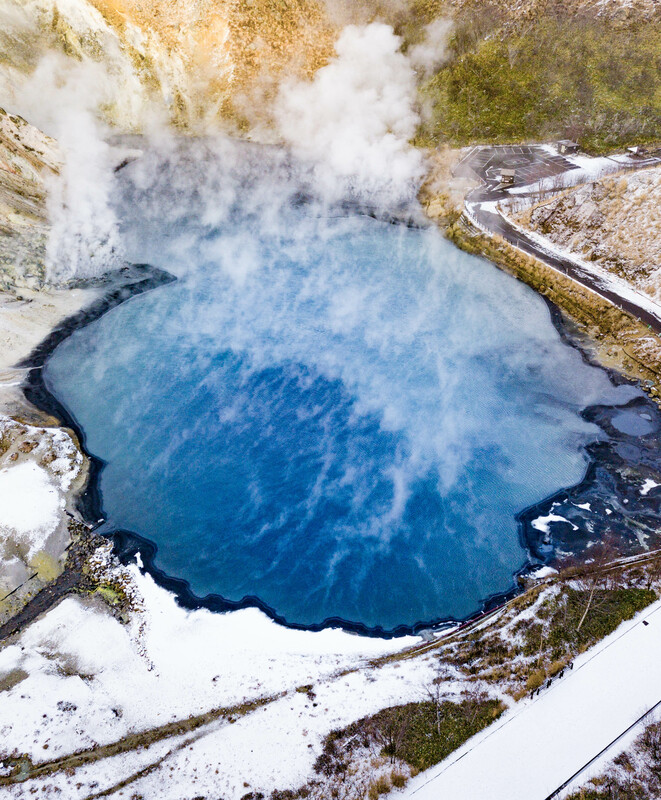 Given these very popular cities, below are some reasons why Noboribestu should be on your list as well while visiting Hokkaido. 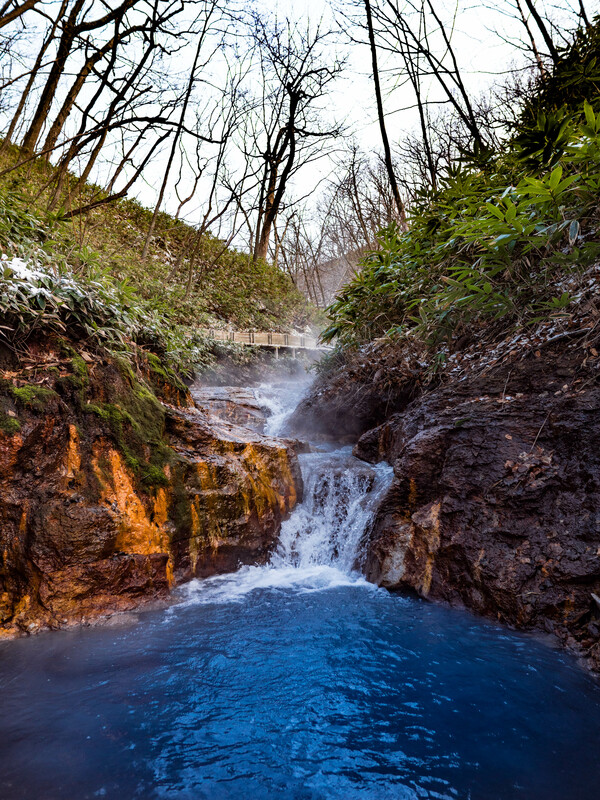 For any hot spring lover, Noboribetsu probably already rings a bell. 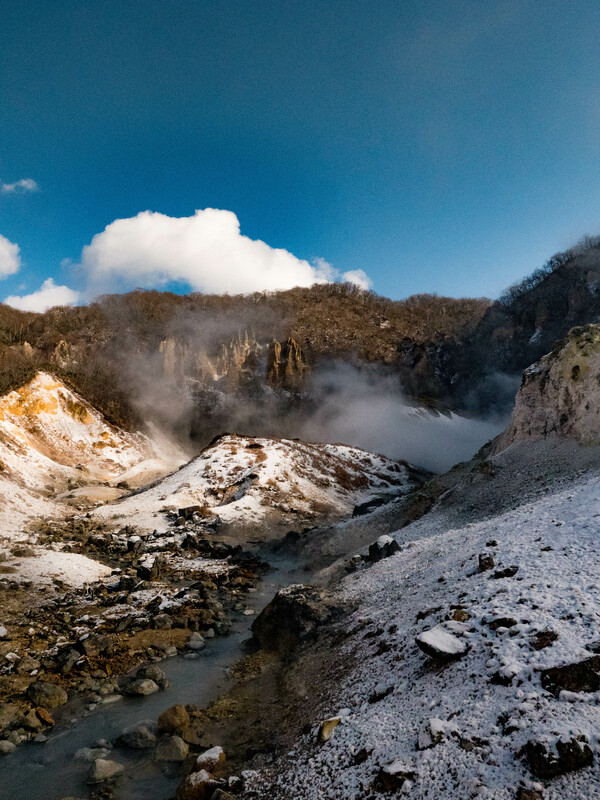 Part of the Shikotsu-Toya National Park, Noboribetsu is Hokkaido’s most famous hot spring resort and there are plenty of reasons why. 1. Rich History: Started in the Edo Period of Japan (1603 – 1868), Noboribetsu is one of the oldest hot spring towns. 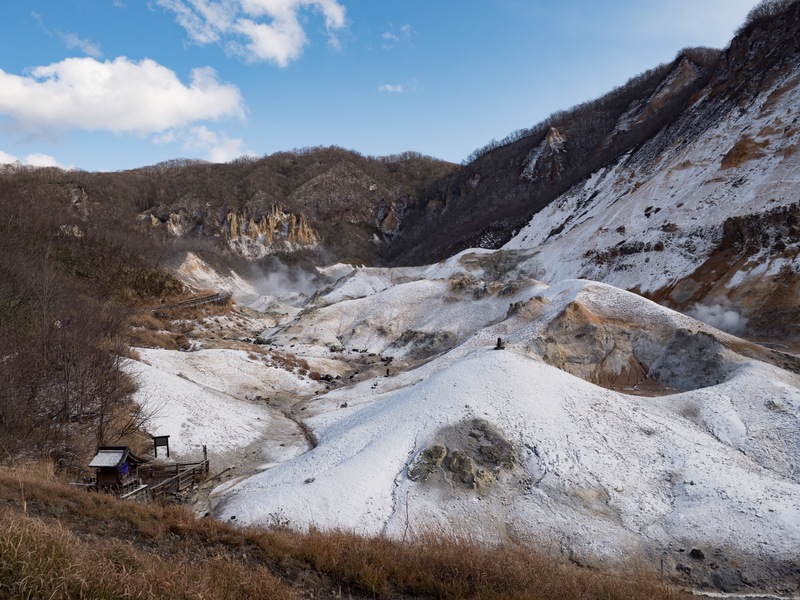 However the image changed drastically during the past century in order to attract more visitors utilizing the “hells valley” keyword to showcase how grand the hot spring is. 2. 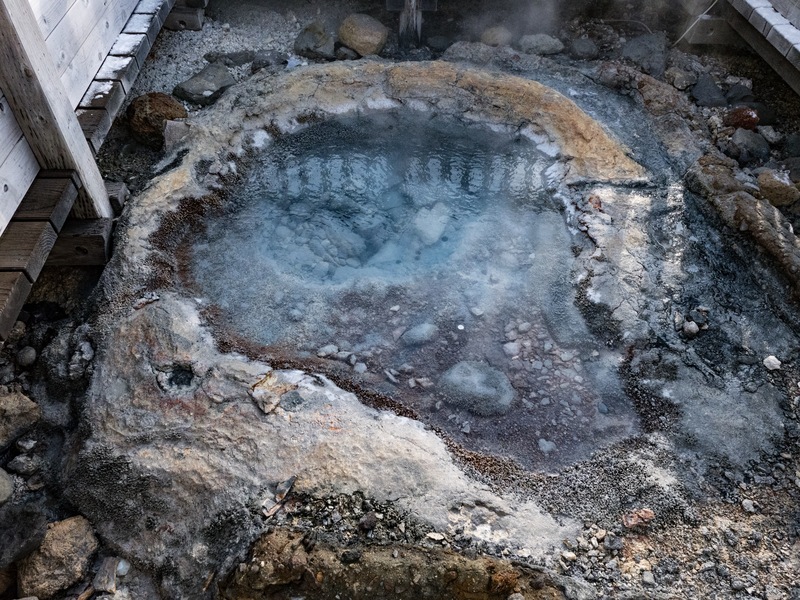 Water Quality: Noboribetsu hot springs contain 9 different kinds of water, containing minerals such as sulfer, salt, iron and many more. It is supposedly nicknamed “The Department Store of Onsen” as the variety of water here surpasses any other onsen in Japan. 3. Jigokudani (Hells Valley): Producing 3,000 liters of water per minute, hells valley is exactly what the name portrays it to be. As soon as you enter the vicinity of the area, you can immediately smell the strong scent of sulfer. 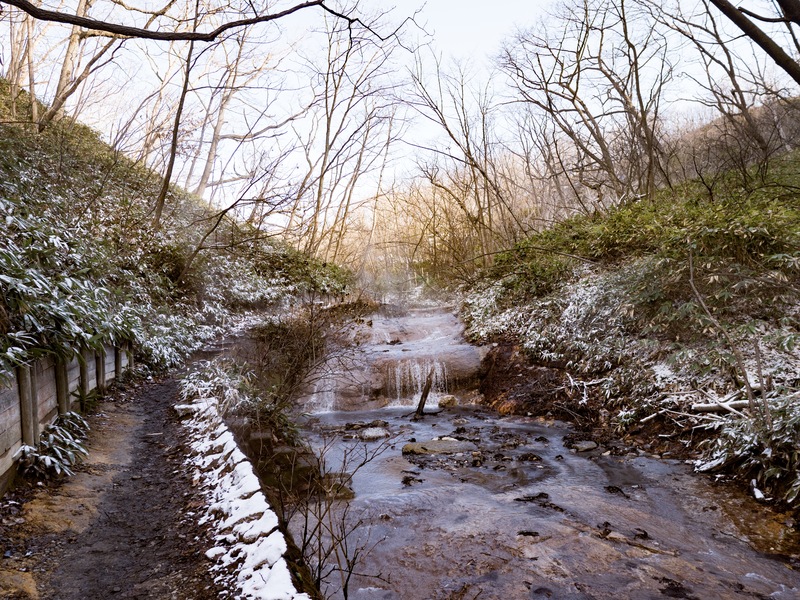 There is also a very scenic hike that some visitors may want to try. It’s about a 568-meter uphill hike but the scenery you can witness makes the trek well worth it. Depending on the season however, some areas may be blocked off due to weather conditions. 4. Oyunuma Foot Bath: Less than a 5-minute drive away from the main hot spring area in Noboribetsu is the Oyunuma footbath area where visitors can relax their legs in some perfect hot spring water enjoying a very scenic view. Because of how massive Hokkaido is, visitors should definitely take around 7 days solely on Japan’s most northern large island allowing for you to experience everything Hokkaido has to offer. Driving from the southern tip to the northern tip of Hokkaido would already take more than half the day depending on weather conditions. Other cities that are definitely worth visiting during the correct season would be Otaru, famous for one of the most gorgeous winter festivals and Furano, famous for one of the prettiest lavender flower fields. There is so much to see and do on this island but I highly recommend including Noboribetsu in that itinerary!